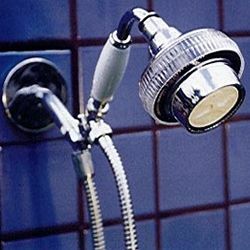 You have chosen the Double Shower Head with a Full Spray White (FSW) shower head on top. 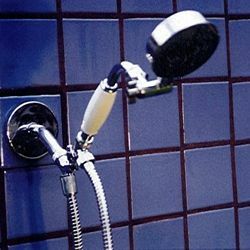 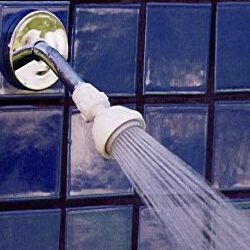 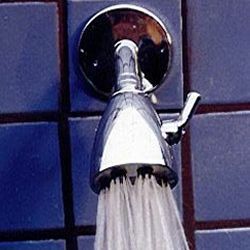 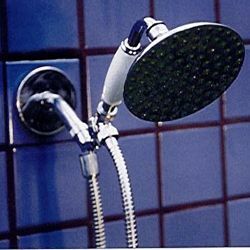 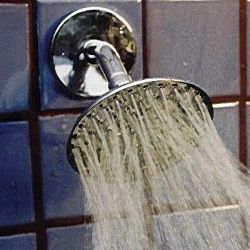 Your second step is to choose a shower head for the bottom portion of your Double Shower Head. 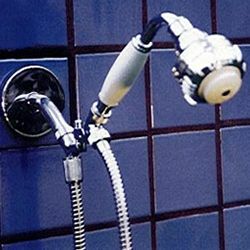 Please choose your bottom shower head now. 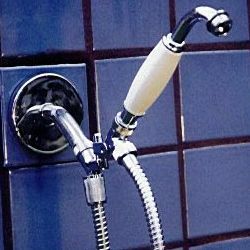 Feel free to contact us if you have other needs and need a price quote.